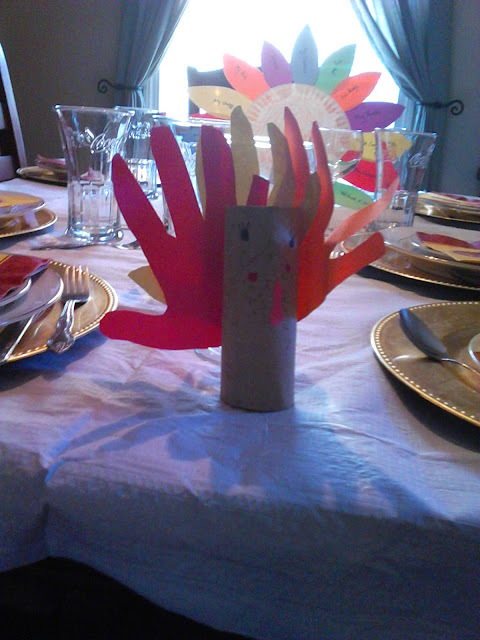 I hope you are all enjoying this holiday as much as I am. Morrigan made some lovely crafts between yesterday and today. 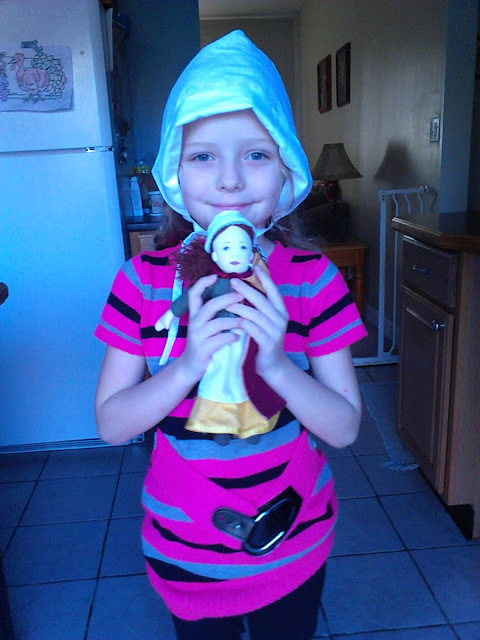 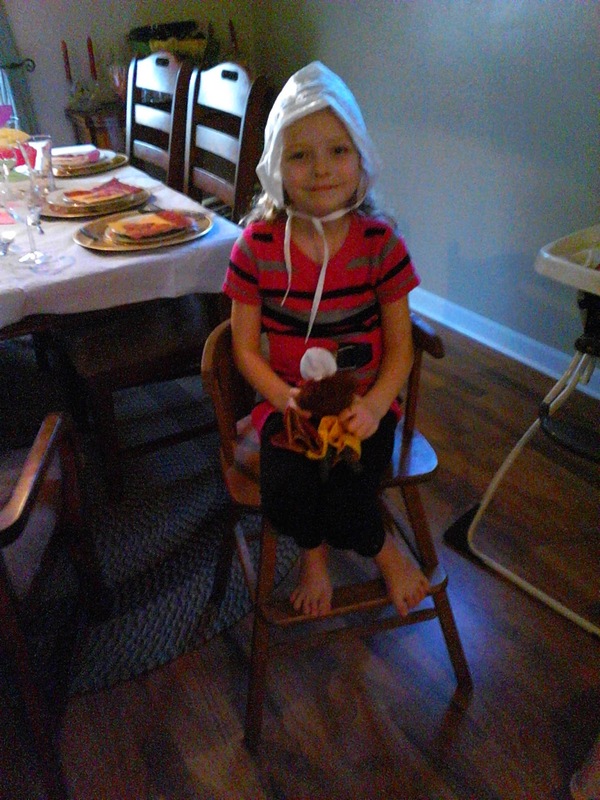 She is also playing pilgrim and dressing the part. 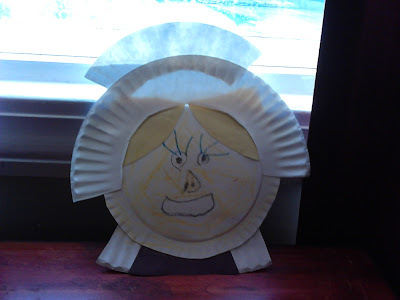 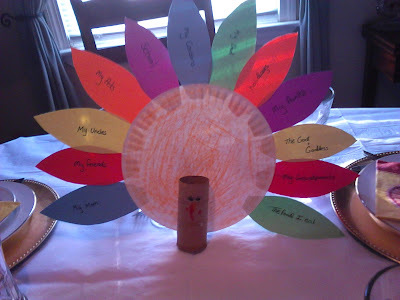 We are about to eat but I wanted to briefly share the crafts Morrigan made along with a few photos of her as a pilgrim.